Max Planck Luxembourg Ph.D. 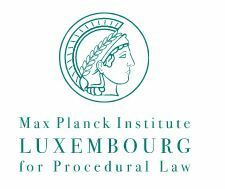 Scholarships are for candidates who want to undertake research in international dispute resolution and comparative procedural law at Max Planck Institute, Luxembourg. The scholarship will be for a period of 6 months and the candidates will get a monthly allowance of € 1500 (Approx. INR 1,10,000). The application should be made online, before the last date to make application for the scholarship. 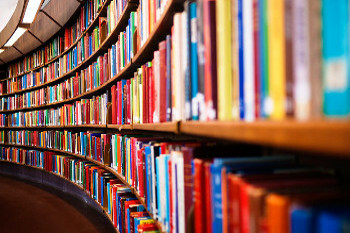 The candidate should be willing to undertake research in International Dispute Resolution and Comparative Procedural Law which are the areas of specialization of Max Planck Institute, Luxembourg. Nationality: The Scholarship is open for International Applicants. 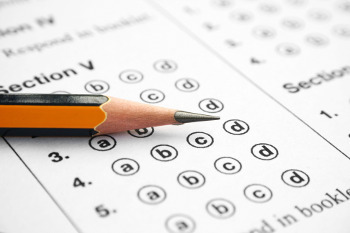 Academic Qualification: The applicant should have a Ph.D. degree. Proficiency in English is must, the scholarship is also open to doctoral candidates writing their thesis in a language other than English. Monthly Allowance: The candidate will get a monthly allowance of € 1500 (Approx. INR 1,10,000). 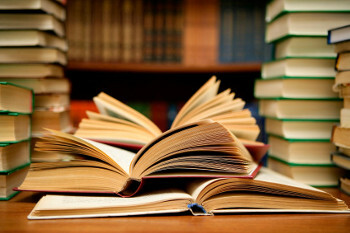 Work Space: The selected candidate will be provided with a working place in the library reading room of the institute. Other Benefits: The selected candidate will become a part of the regular scientific events and other activities organized by the Institute. Application Form: The candidates are required to make an online application for the Scholarship. Curriculum Vitae: A detailed CV of the candidate including the details of the Grades obtained in University Degree. Ph.D. Project Summary: The candidate should submit a summary of the Ph.D. project which should include Subject, description and working plan. Cover Letter: The candidate should provide a Cover Letter of maximum 1 page, which should give information related to the motivation and the link between the research taken by Individual & the Institute. Letter of Recommendation: Two-letter of recommendation including one from the Ph.D. Supervisor along with contact details. The Max Planck Luxembourg Scholarship is carried out professionally, awarding the deserving candidate. 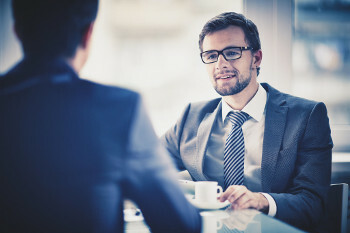 The candidate should pursue research in international dispute resolution and comparative procedural law field to be selected. Only one candidate receives the scholarship award each year.